A psychologist studies normal and abnormal mental states from cognitive, emotional, and social processes and behavior by observing, interpreting, and recording how individuals relate to one another and to their environments. To become a psychologist, a person often completes a graduate university degree in psychology, but in most jurisdictions, members of other behavioral professions (such as counselors and psychiatrists) can also evaluate, diagnose, treat, and study mental processes. Psychologists can be seen as practicing within two general categories of psychology: applied psychology which includes “practitioners” or “professionals”, and research-orientated psychology which includes “scientists”, or “scholars”. The training models endorsed by the American Psychological Association (APA) require that applied psychologists be trained as both researchers and practitioners, and that they possess advanced degrees. Within the two main categories are many further types of psychologists as reflected by the 56 professional classifications recognized by the APA, including clinical, counseling, and educational psychologists. Such professionals work with persons in a variety of therapeutic contexts. People often think of the discipline as involving only such clinical or counseling psychologists. 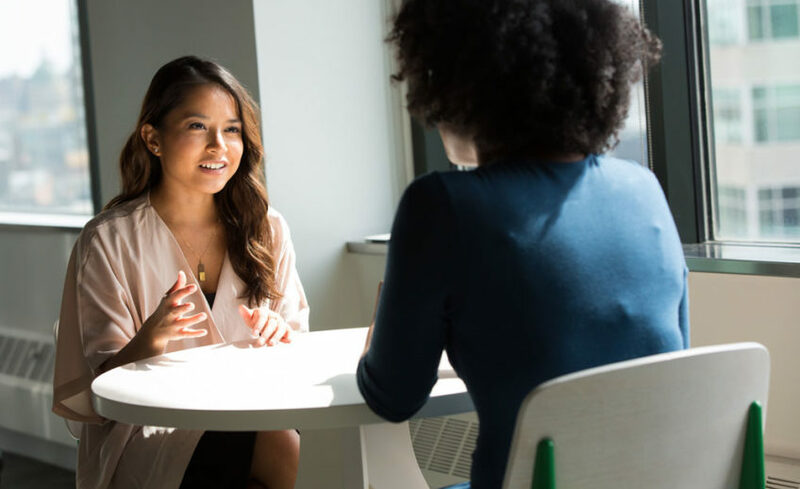 While counseling and psychotherapy are common activities for psychologists, these applied fields are just two branches in the larger domain of psychology. There are other classifications such as industrial, organizational and community psychologists, whose professionals mainly apply psychological research, theories, and techniques to “real-world” problems of business, industry, social benefit organizations, government, and academia.